Introducing Prokofiev’s “Peter and the Wolf” to Young Kids! Sergei Prokofiev's Peter and the Wolf is a composition written for chamber orchestra and narrator. It is one of Prokofiev's cherished works and will delight children while offering an opportunity to learn important skills through classical music. Sergei Prokofiev (1891-1953) was born in Russia (show the children on a world map where Russia is located in relationship to where they live). 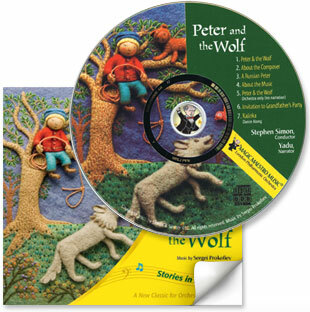 … [Read more...] about Introducing Prokofiev’s “Peter and the Wolf” to Young Kids! We have been diligently writing mini-themes over the past month. Below are excerpts from LIFE ON THE FARM and ZOO ANIMALS. ANIMALS of all kinds are fascinating to children! We hope your children enjoy some of the activities over the summer! 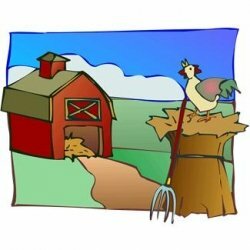 LIFE ON THE FARM Farm Animal Bingo - Farm-Animal-Bingo Materials needed: Farm Animal Bingo.pdf (linked above) Small chips or counters, or anything … [Read more...] about Zoo and Farm Animals for Preschool and Kindergarten! Pilgrim Hats and Indian Feathers for Literacy and Math! 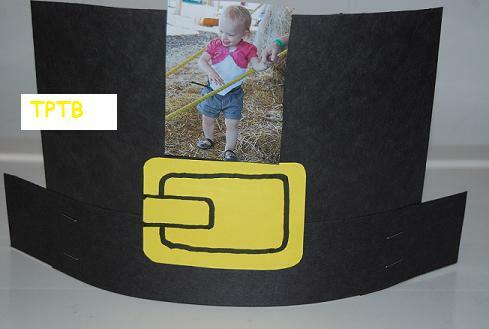 THANKSGIVING PILGRIM HATSTemplate - Pilgrim HatsMaterials needed: Print one Pilgrim Hats template (above) for each of your children (print on cardstock, if available, as it is more durable.) Have the children cut out the individual pieces (assist younger children with scissor skills or pre-cut the hat pieces for them.) 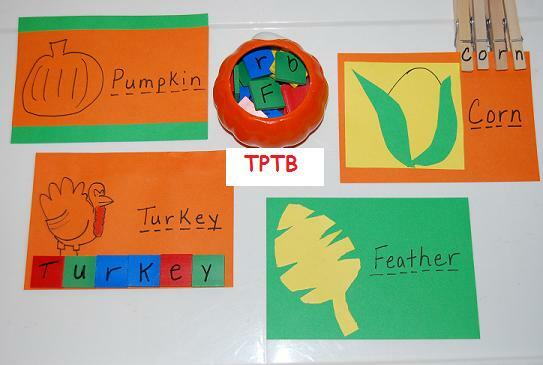 The children can write their name, if desired, on the yellow buckle … [Read more...] about Pilgrim Hats and Indian Feathers for Literacy and Math! Preview of the New Thanksgiving Thematic Coming Soon! Harvest Sensory BinsMaterials needed: Several medium to large size containers that children can dig/explore in, one or more samples to dig in (see below for suggestions).Fill the containers ½ to ¾ full with desired materials and let the children dig, bury, touch, smash, squish, etc. the materials inside. It is a good idea to cover your table of floor with a table cloth or sheet … [Read more...] about Preview of the New Thanksgiving Thematic Coming Soon! Halloween Counting, Sensory Sorting, and Flavored Pumpkin Seeds! Halloween Math Ideas for Preschool and KindergartenMaterials needed: Miniature Halloween erasers and an ice cube tray (it doesn't have to be a Halloween one, but it makes the games more "festive.") Local craft and dollar stores usually carry similar items.Number the bottom of the ice cube tray with the numbers 1-10. 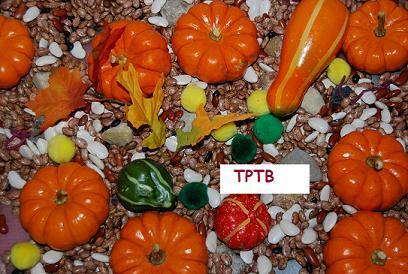 The erasers are very small and can be transferred from the … [Read more...] about Halloween Counting, Sensory Sorting, and Flavored Pumpkin Seeds!